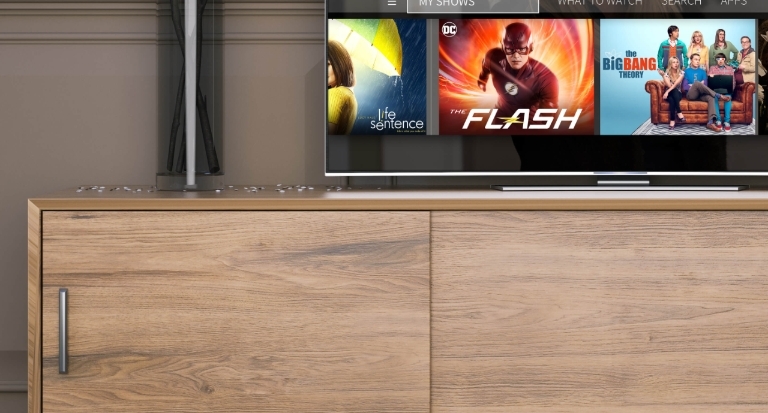 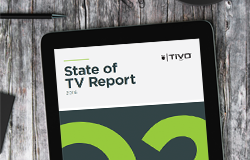 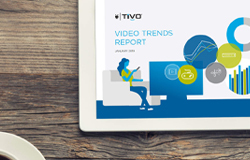 TiVo partners with Digital TV Europe on their fourth annual report. 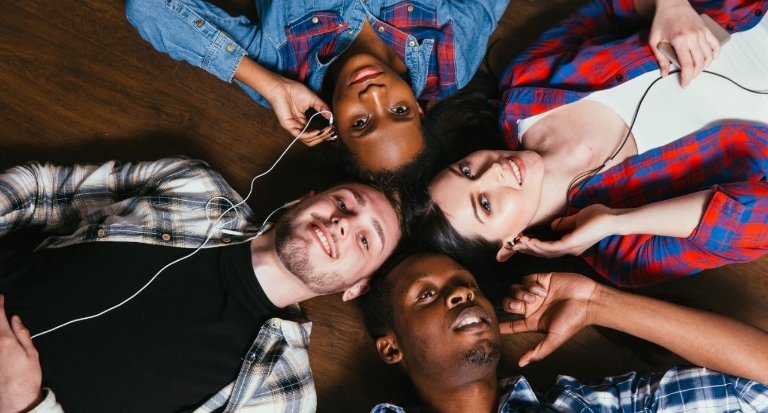 Energize music discovery with inspiring playlists, brilliant visuals and more. 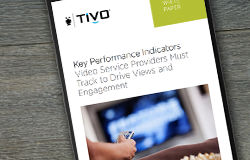 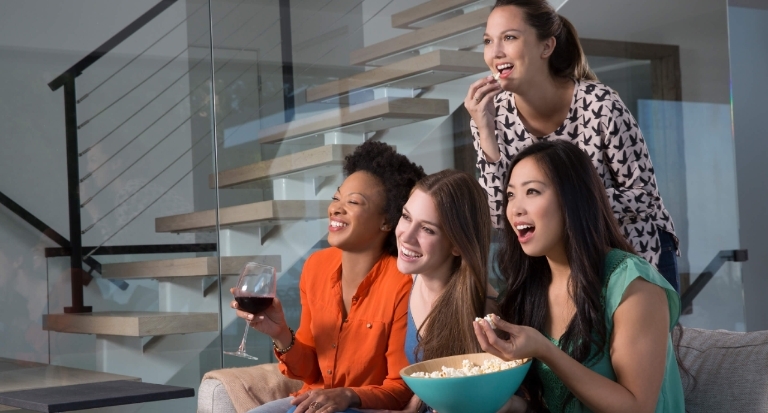 Reach a targeted audience with TiVo’s Sponsored Discovery Advertising Solution. 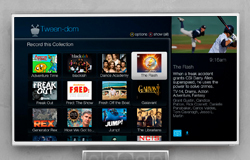 Delivering the ultimate entertainment experience everywhere people watch video content. 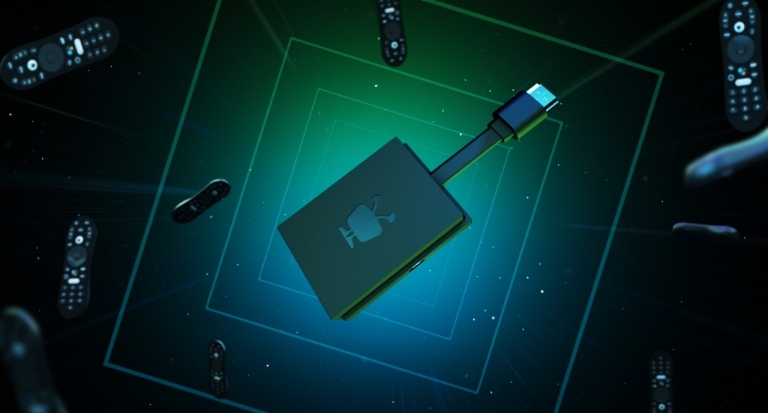 And we're here to build the ultimate entertainment experience. 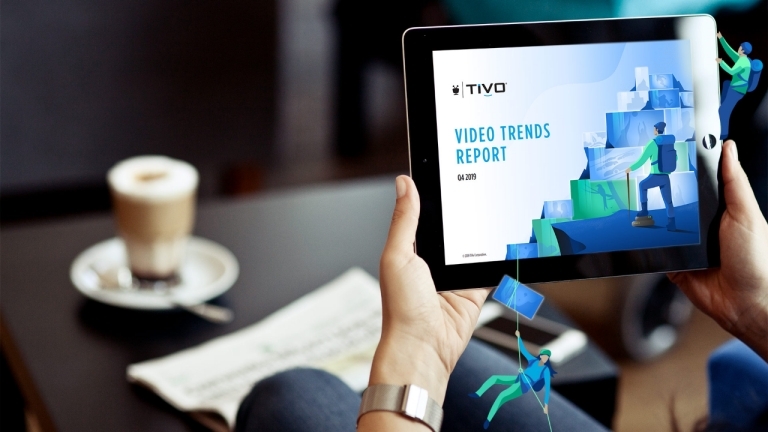 TiVo works with global leaders in media and entertainment.